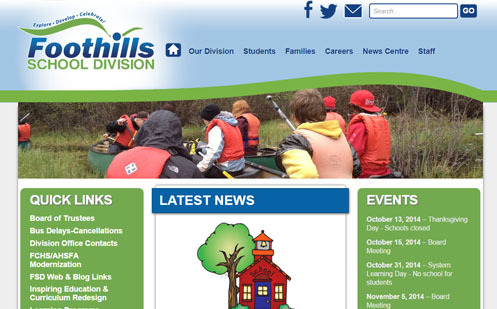 The Foothills School Division site was built on WordPress using HTML 5, CSS3 & jQuery. 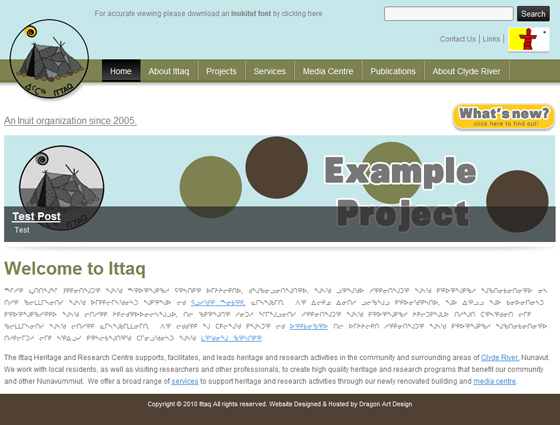 The theme was designed to be clean and user friendly. The site renders in all major browsers and tablets and a mobile version of the site has been created for mobile devices. 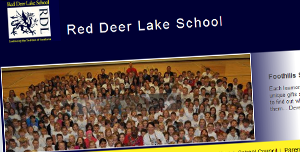 Foothills School Division are based in Alberta, Canada and strive to improve learning for all students by developing healthy relationships within an intellectually engaging environment. 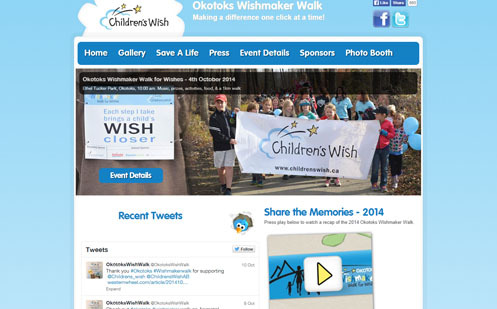 A clean, fun site for the Okotoks Wishmaker Walk. 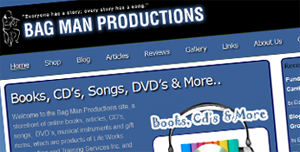 Just a basic one page site with all the relevant information in one easy place. It includes links to their social media accounts and a live twitter feed showing their most recent tweets. It also includes a video play button that plays on screen with Fancy Box and a signup, moderated links form so registered teams of the event can add their sponsor page to the site. Wishmaker Walk for Wishes is an event that takes place Canada wide granting children with life threatening illnesses wishes. 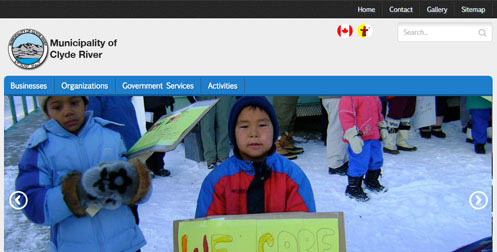 This website was built for the walk taking place in Okotoks, Alberta, 15mins south of Calgary. 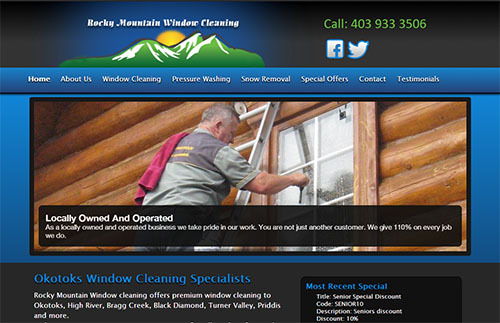 They wanted a professional looking site that could be updated easily. We built the site on WordPress so they could have anyone complete their updates. 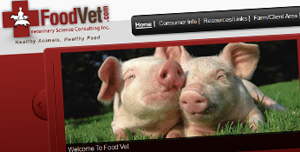 The site has also has e-commerce enabled and is connected to their pet finder website. 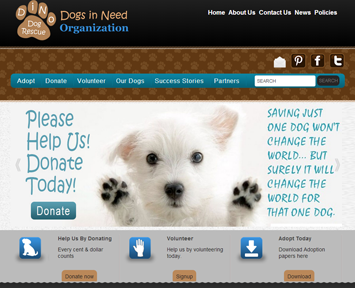 Dino Rescue (Dogs In Need Organization) are an organization in Calgary that helps place rescued dogs from around the country into new, loving homes. We created a site with a distressed look to match the logo. We created a clean and simple site that has features such as a featured slider, calendar and editable menus for each division. We also created icons for each division and many of the other images found on the site. 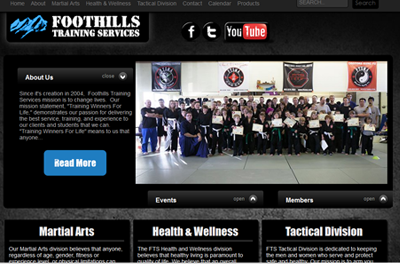 Foothills Training Services offer Martial Arts, Health and Wellness and Tactical Training in Okotoks and Calgary. 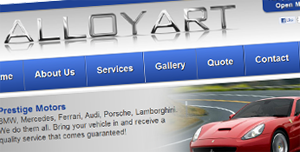 PHP Content Management System, Registration System and Paypal Payment Gateway, Web Forum. 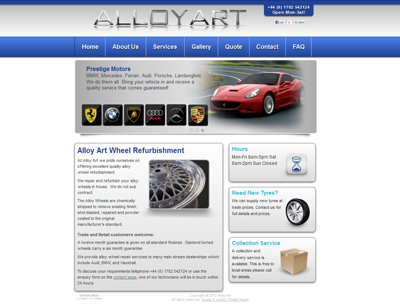 This site was built using a custom built PHP content management system. 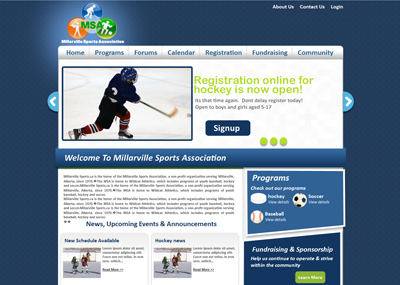 The site was built so that parents could sign up and register their children and to make life easier for the sports directors and coaches. The directors can assign the players to teams and the coaches can manage these teams and their schedules. It also has forum integration allowing parents with players signed up to communicate with each other and the coaches. The system also includes a bulk mail out system so that the directors can contact the parents/players, coaches, officials etc with ease. 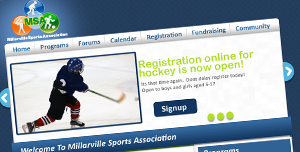 Millarville Sports Association are a non-profit organization serving Millarville, Alberta, since 1970.The MSA is home to Wildcat Athletics, which includes programs of youth baseball, hockey and soccer. This site involved redesigning their Sharepoint site. 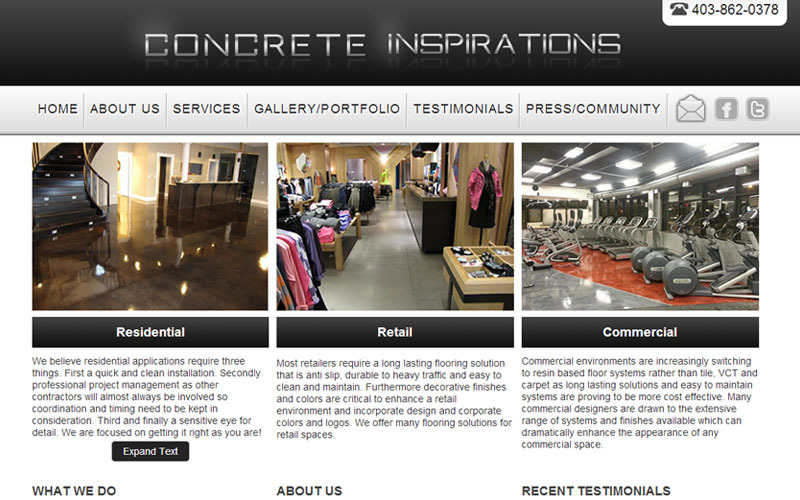 They provided us with a design layout and we tweaked it and converted it to CSS3. 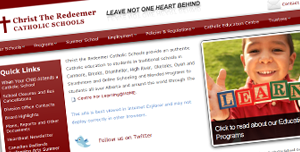 Christ Redeemer Catholic Schools provide an authentic Catholic education to students in traditional schools in Canmore, Brooks, Drumheller, High River, Okotoks, Oyen and Strathmore and Online Schooling and Blended Programs to students all over Alberta and around the world. We have just rebuilt the site using HTML5 & CSS3 to include a shopping cart connected to the paypal gateway. 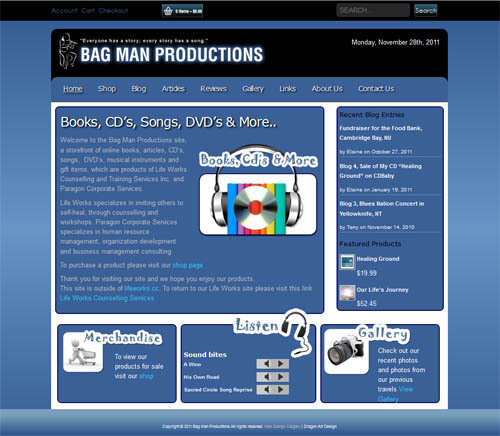 Bag man productions is a storefront of online books, articles, CD’s, songs, DVD’s, musical instruments and gift items, which are products of Life Works Counselling and Training Services Inc. and Paragon Corporate Services. 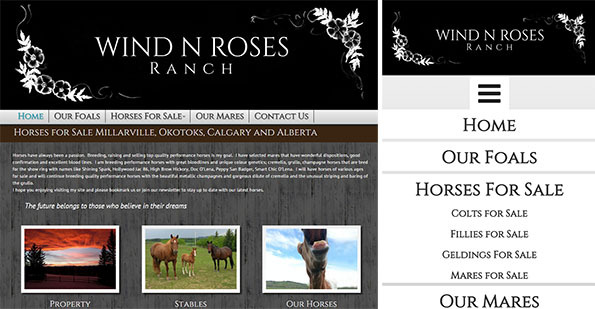 Sandstone Cree Homes site was built to the latest standards of HTML5 and CSS3. 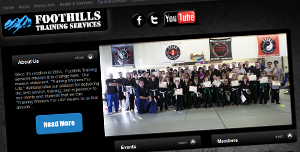 It was built from the ground up with the focus on its SEO. 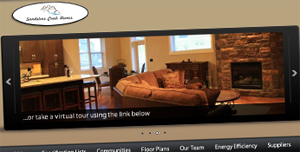 The site was built with their key words in mind of energy efficiency. 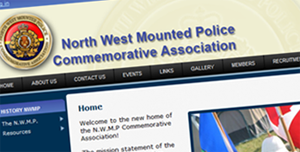 The site is a content management system built on wordpress making it easy to update in house. The site is still in the process of being built but when completed it will also include a virtual tour of their showroom. 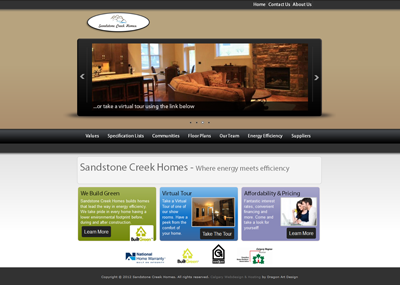 Sandstone Creek Homes build residential and commercial properties with their focus being on Energy Efficiency. 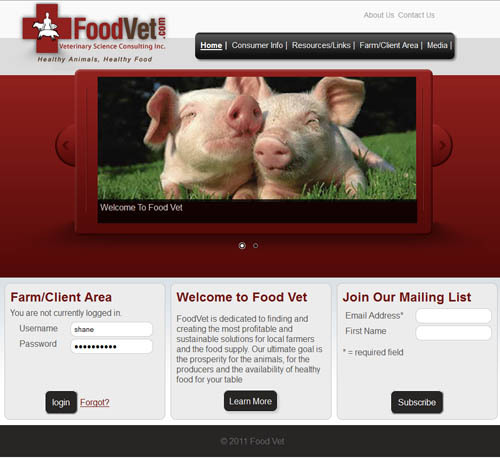 FoodVet is dedicated to finding and creating the most profitable and sustainable solutions for local farmers and the food supply. 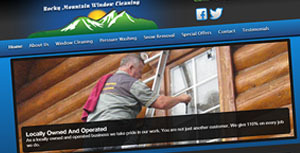 To build a clean functional website that is easy to update, fast loading and easy to navigate. 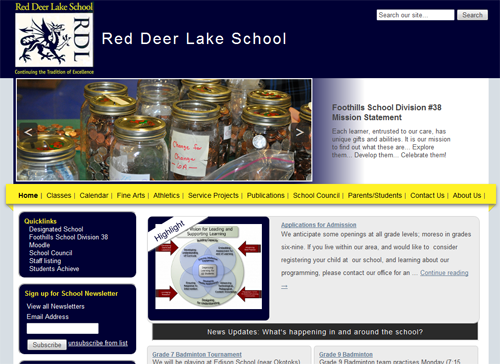 To build a fun looking website for the Alternative Learning program based in the Foothills Education Division in Alberta. 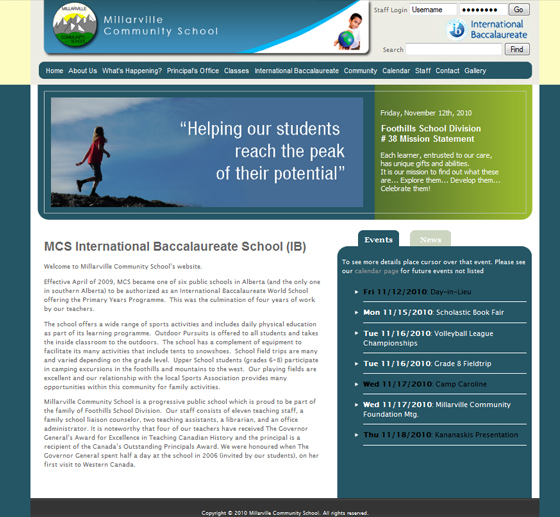 The site needed to be functional for students, parents and staff and be easy to update on the admin end. 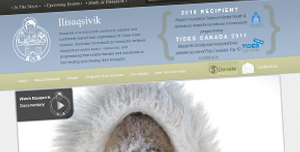 A basic CMS site allowing them to keep their site updates internal. 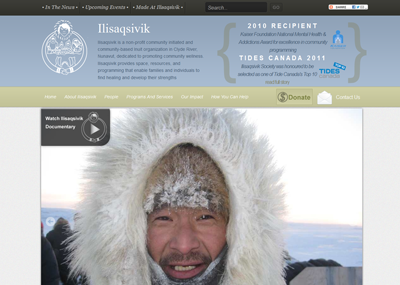 The home page displays a featured slideshow that they can again update inhouse with ease. 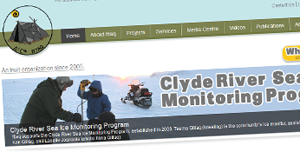 The site also allows them create an easy to manage newsletter in the back of the system and they can easily add news, workshop and event information into the back end of the system. 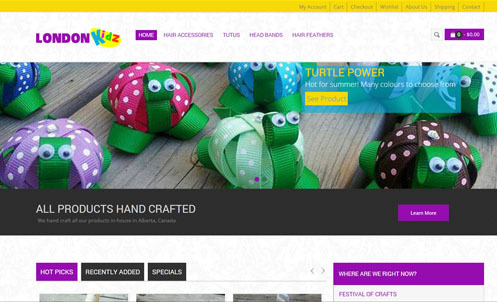 This information is then styled automatically via CSS. 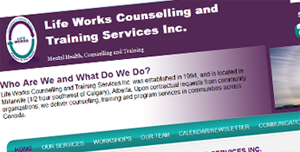 Life works have been offering training and counselling services since 1994. 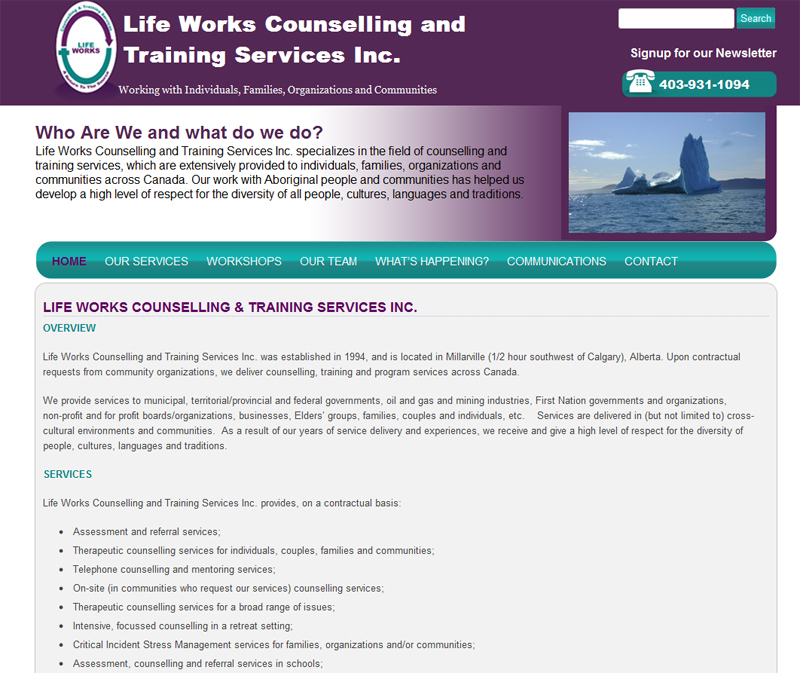 Life Works provides the highest possible level of services to their clients. They have a reputation for being mindful of the position of trust, confidentiality, and responsibility in their work with clientele. Integrity, honesty, confidentiality and fairness are essential to the way in which they conduct business. 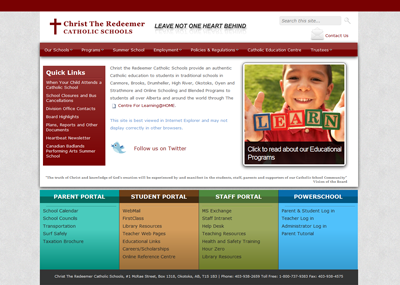 A basic CMS site allowing them to keep all their site updates internal. The home page displays a featured slideshow that they can again update inhouse with ease. The site also allows them to embed youtube videos, images and PDFs and anyone with basic knowledge of using a computer can use this system. 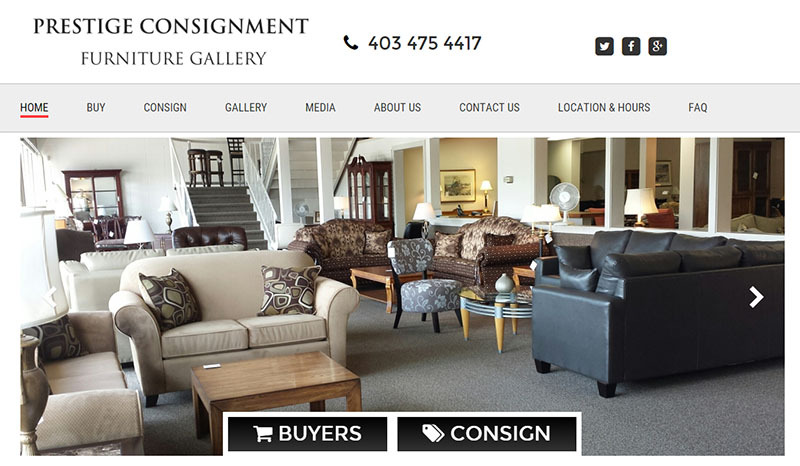 Site includes dynamic gallery. Google analytics for tracking, site is backed up periodically and includes members only area, and a dynamic events calendar. 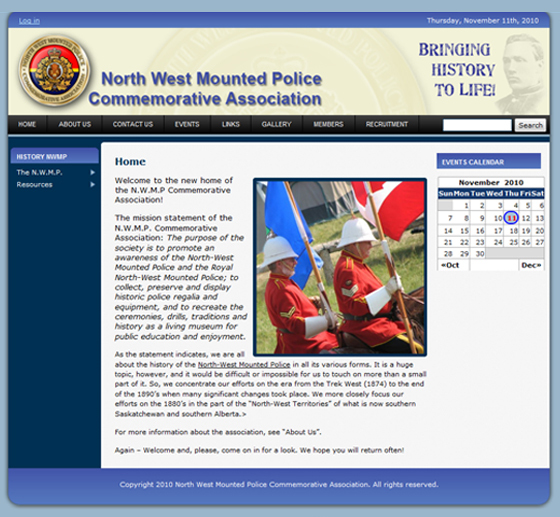 The purpose of the society is to promote an awareness of the North-West Mounted Police and the Royal North-West Mounted Police; to collect, preserve and display historic police regalia and equipment, and to recreate the ceremonies, drills, traditions and history as a living museum for public education and enjoyment. 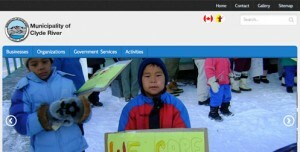 Site includes dynamic gallery, slide show, dynamic calendar & events list as well as user levels. Each user has specific access to their own areas only. 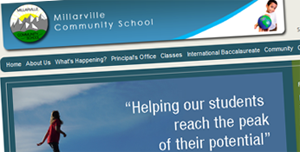 Millarville Community School are an IB School based in the Foothills of the Rocky Mountains, 45mins from Calgary, Canada.